Increase residents’ abilities to secure independent living through greater self-determination. 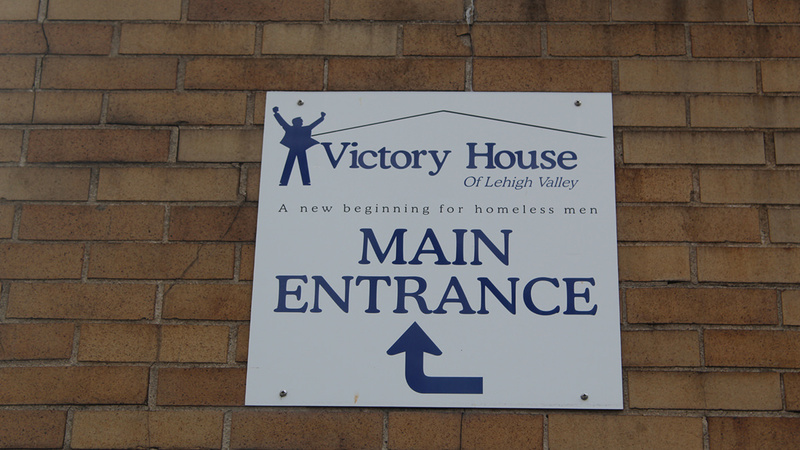 To achieve these objectives Victory House utilizes a clinical team approach comprised of health professionals, addiction and mental health counselors, and life skills instructors. Alcohol agencies and other local referring partners. Leaf Removal, cooking at spaghetti dinners, volunteering at Musikfest, Bethlehem Greenway Trash/Leaf removal, Visiting veterans in nursing homes, Serving other homeless at a soup kitchen, Blueberry Festival Clean Up, American Cancer Society – “Daffodil Days” , Moravian Historical Society…..